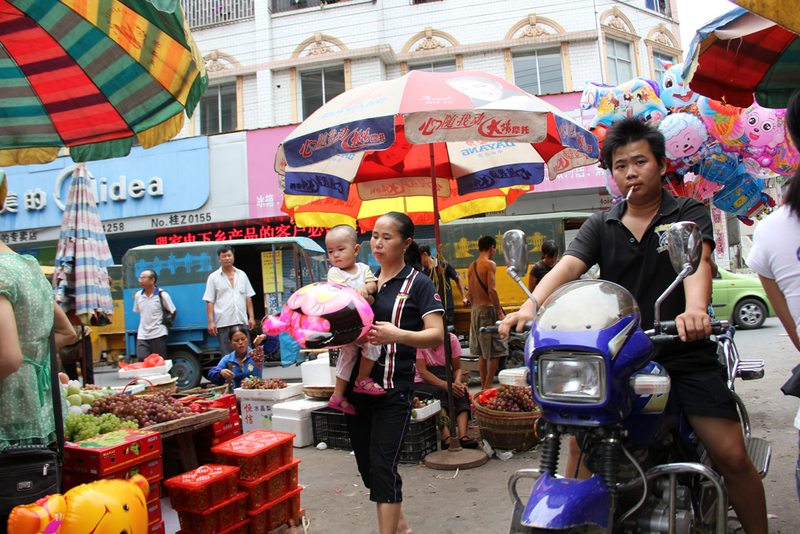 Located in the northern part of Guangxi Province, China, Sanjiang is far from the beaten tourist path. Yet because of its famous historical bridges, the Chinese government is aiming to transform it into a stop on the Chinese tourist route for the future. 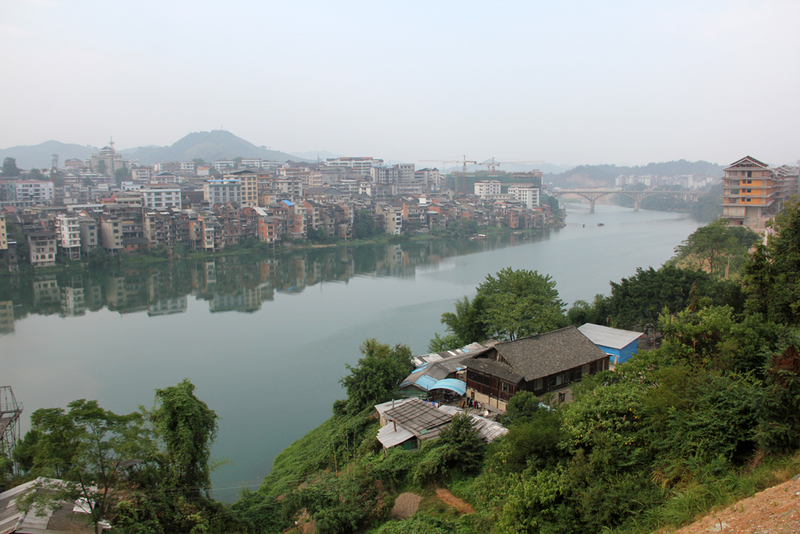 Sanjiang is rather interesting, a contrasting mixture of city meeting ancient Chinese village and modern combining with traditional. 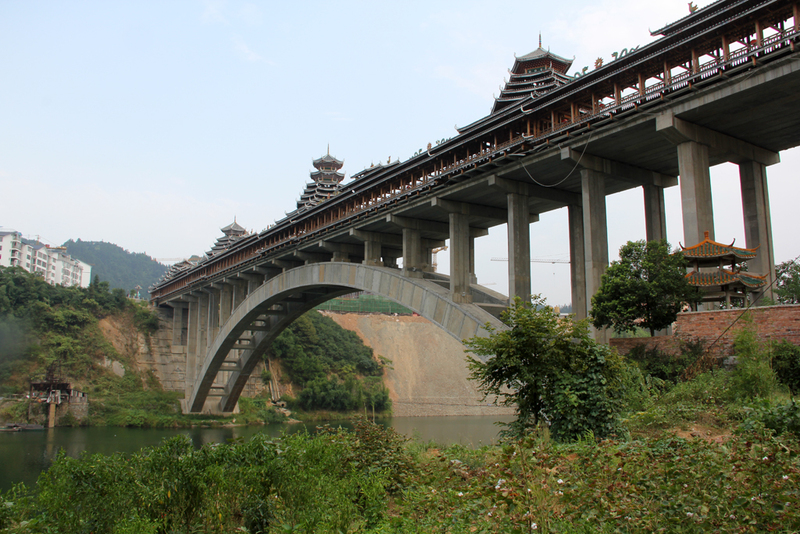 Sanjiang and the surrounding countryside are famous for their bridges, and although the one pictured above is quite new, its design is based on the historical “Wind and Rain Bridge” in a nearby village. The interior of the bridge was peaceful, built with wooden benches in-between the pillars, and blessed by a constant breeze which made it a perfect spot to take an afternoon siesta. 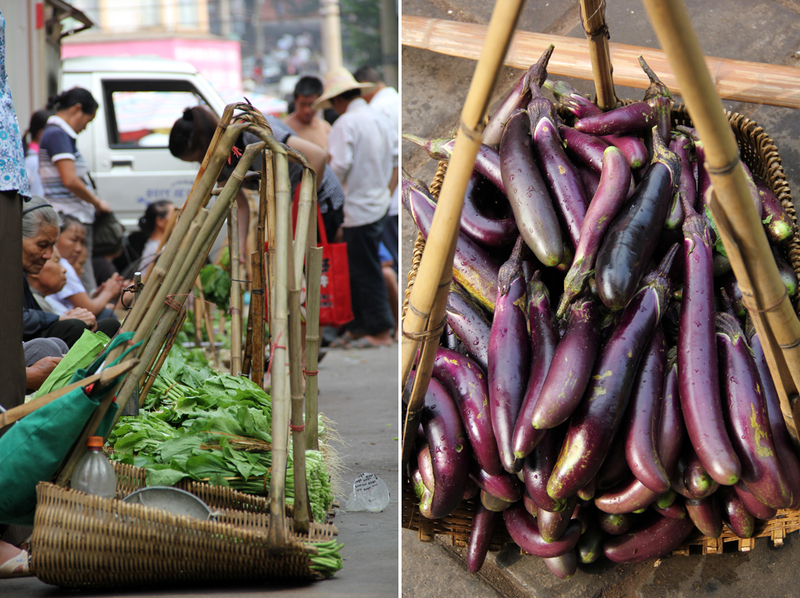 My personal favorite thing to do while I was in Sanjiang was to walk around town and browse the local market which was packed with produce directly from the farm. 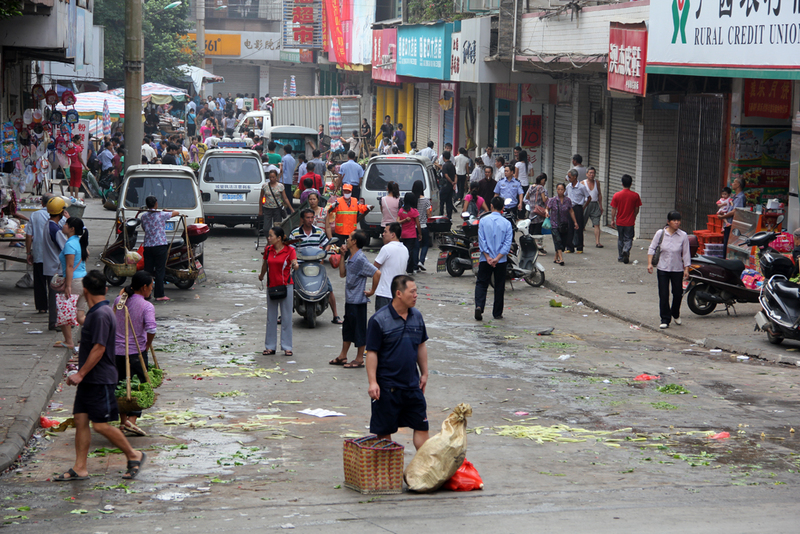 After the morning market rush, vendors would disperse and cleaners would sweep up the mess. 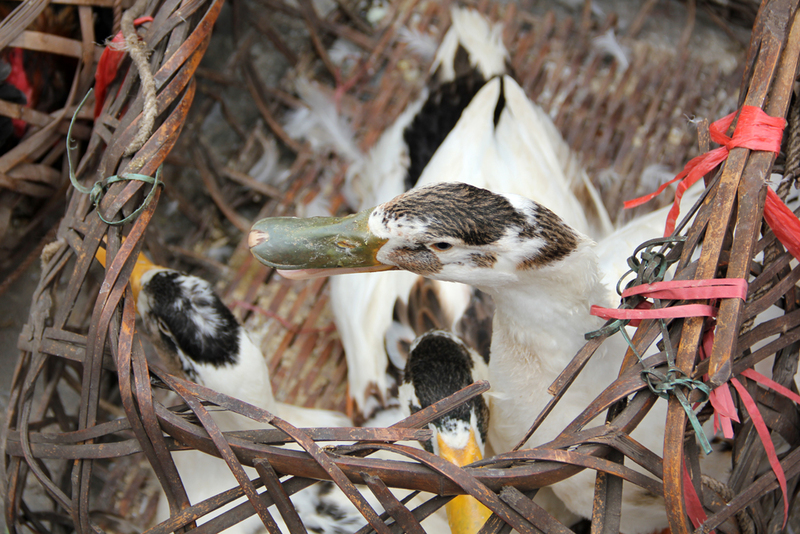 Duck is one of the most widely consumed proteins in this part of China and people don't want to purchase pre-butchered ducks (that could be fresh or not), they want them alive! 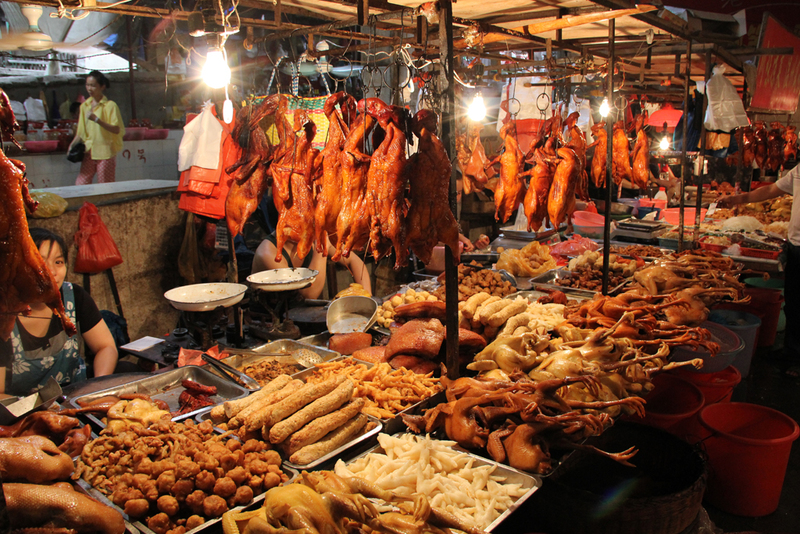 But if purchasing a live duck, butchering it, and then preparing it is just too long to wait, you can always go to the bottom level of the market and buy a beautiful variety of already roasted or fried goodness. 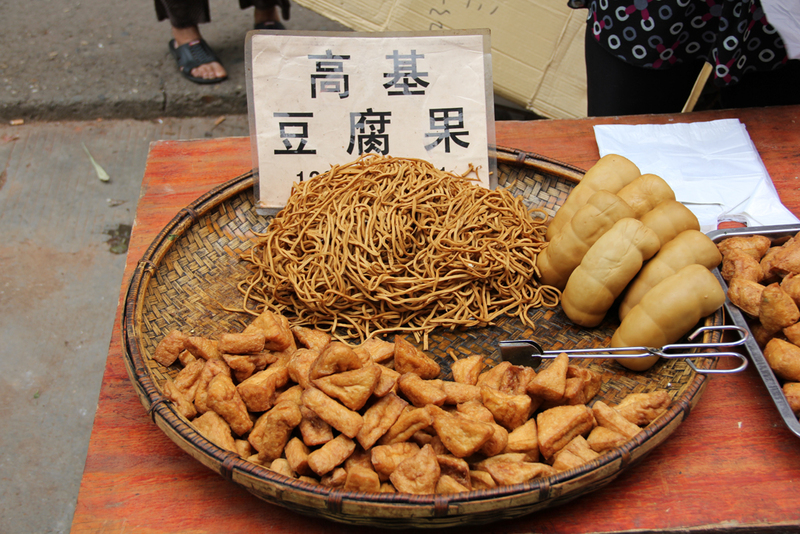 At first I thought it was a basket full of noodles, some sausages, and little pieces of deep-fried bread, but someone informed me that everything in this basket was actually tofu in different forms. To be honest Sanjiang is not really a touristy town, and for pretty good reason, there's not really much to do there. However, it's sometimes a joy to visit a city where the highlights are wandering around and taking lazy afternoon naps on a bridge. 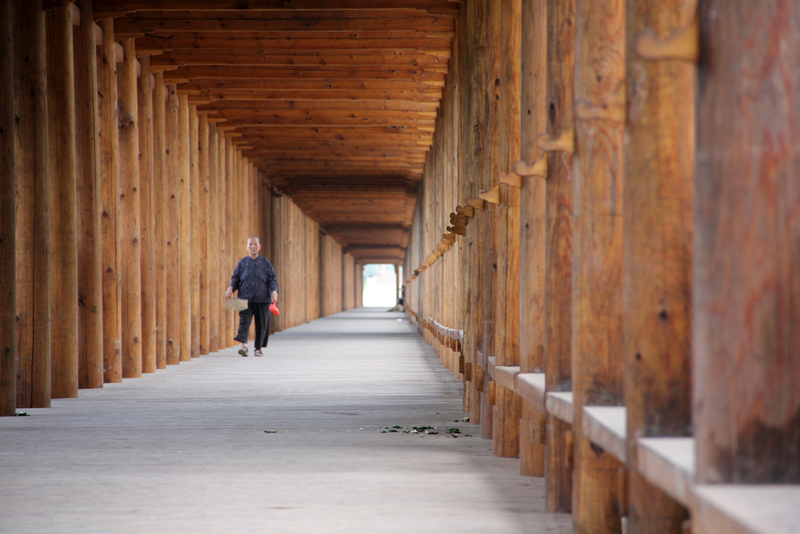 A small city in south China, Sanjiang is also a habitation of minorities Dong and Yao people, the beautiful shapes of their featured Wind and Rain Bridges, Drum Towers and folk houses Diaojiaolou are really amazing.